Operation Nexus, a little-known arrangement between the police and Home Office, is changing the UK’s approach to deportation. The scheme means that EU citizens are being deported from the UK despite not being convicted of any crime. The details of how Nexus works varies from place to place, but it includes placing immigration officers in police stations and carrying out immigration checks on everyone arrested or “encountered” by the police. This, in practice, means the police asking EEA citizens questions designed to find out whether they are covered by EU free movement rights (for example how they are supported financially, if they are working, how much they earn, whether they are in a relationship, who pays for their accommodation). 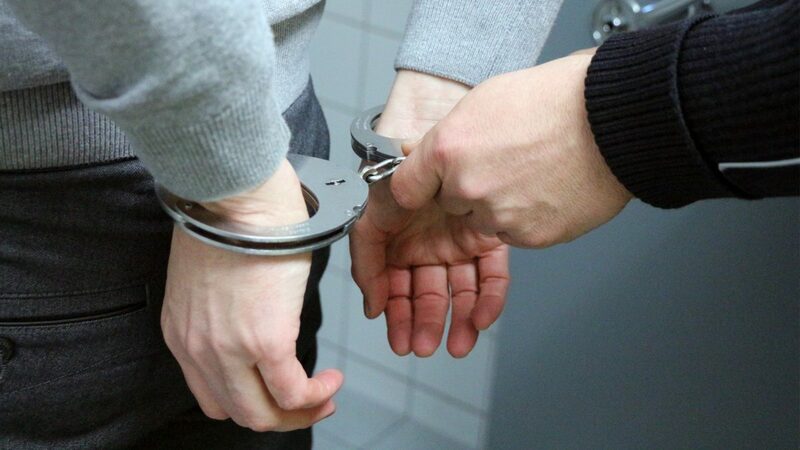 The purpose of gathering the information is not to conduct a criminal investigation but to identify people who could be subject to administrative removal from the UK –even where no criminal offence has been committed. Nexus is a growing initiative and contributes to the increasingly hostile environment towards EU nationals. The AIRE Centre brought an unsuccessful claim for judicial review of the Nexus policy against the Metropolitan Police and Home Office last May last year. We have now been granted permission to take it to the Court of Appeal. Nexus involves the systematic verification of all EEA citizens arrested and in custody on whether they are exercising EU treaty rights. This is irrespective of whether there is a “reasonable doubt” to the contrary. We argue that this is contrary to EU and UK law. Nexus involves police officers interviewing individuals, including those in police custody, above and beyond the discharge of any recognised police function or to fulfil any police duty (e.g. keeping the peace, preventing crime, bringing offenders to justice). The interviews occur without any of the protections set out in the Codes to the Police and Criminal Evidence Act 1984 (“PACE”). Nor are those questioned told that the interview has nothing to do with a criminal investigation, that they have no obligation to answer the questions asked or that the information they provide may be used against them to facilitate their removal from the UK. We argue that it is unlawful for the police, in the purported exercise of police powers, to question people for such non-policing purposes. Two twins from Lithuania trafficked to the UK with the promise of jobs and a better life. After being set free, they gave evidence against their traffickers leading to the first successful use of the extra sentencing powers in the Modern Slavery Act 2015 and the deportation of the gang. The twins were later given a conditional discharge after allegations of a theft from a library. This brought them to the attention of the Nexus authorities who issued a deport notice. They successfully challenged this deport decision, despite the Home Office seeking to argue at their tribunal hearing that the theft from the library was against the fundamental interests of British society and was likely to cause “fear amongst other library users”. A man arrested at a social housing protest in London. Although not charged with any offence, he was handed a Nexus letter on leaving the police station, informing him he could be removed from the UK. He, too, successfully challenged his removal in court. A woman who was brought to a police station following a suicide attempt. As a result, Home Office officials discovered that she had been convicted abroad as a “drug mule”. Despite being forced into this by traffickers, she was detained at Yarl’s Wood, banned from working, threatened with eviction and forced to rely on food banks. Eventually she won her deportation appeal. The appeal cannot go ahead unless we raise enough money. You can support the Operation Nexus challenge via our crowdfunding page. Matthew is a Solicitor and the Director of the AIRE Centre, which is an NGO/Charity whose mission is to raise awareness of European legal rights. Prior to this he was the first Managing Solicitor at the Prisoners Advcie Service for 6 years and a legal aid lawyer in private practice. Matthew has litigated a number of cases before the UK and European Courts. Domestically they include successful challenges to the UK State Immunity Act (Janah), the government's rough sleeper policy (Gureckis), and the statutory right of appeal for extended family members denied a residence card (SM (Algeria).